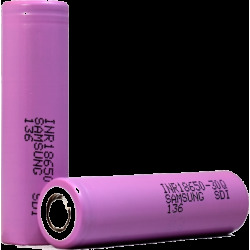 Samsung 25R battery is best selling vaping battery worldwide. 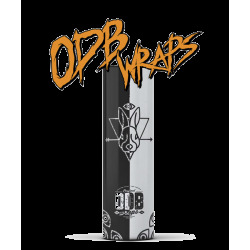 It was really first batteries used for vaping mods. 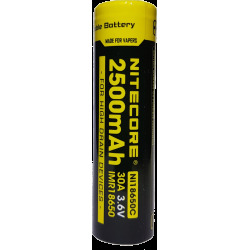 Great battery capacity of 2500 mah. Samsung 25 r are the most popular lithium ion batteries on the market. 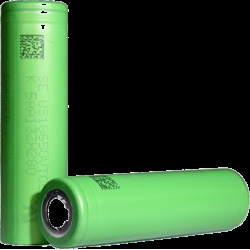 Lithium-ion (Li-ion/Liion) batteries/cells can be dangerous when mistreated. 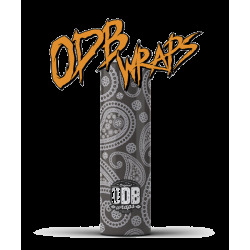 Do not expose to extreme heat or cold, or sudden fluctuations between the two. 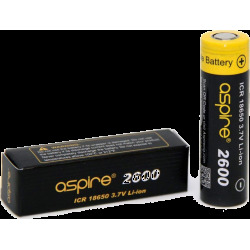 18650.IE will always supply Grade "A" original batteries, complete with a battery case protection and storage. 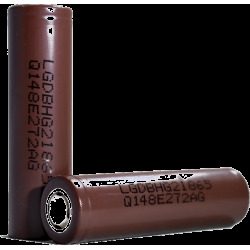 LG HG2 Battery is coming from LG Chem is South Korea. 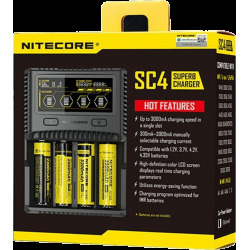 One of the biggest battery producer world wide. 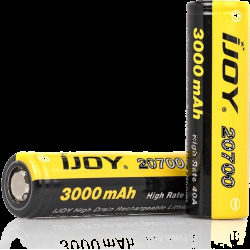 This battery is a long 3000 mah battery ideal for various of usage. 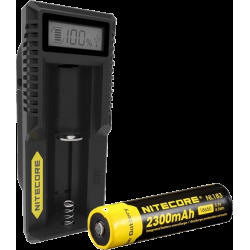 These batteries are a fantastic combination of a decent current rating, good capacity, moderate operating temperature, and good voltage while running. 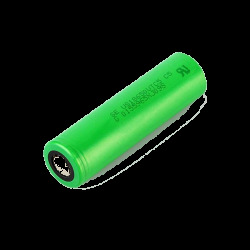 The Sony VTC5 is perhaps the most viewed and best selling lithium-ion 18650 battery of all times. 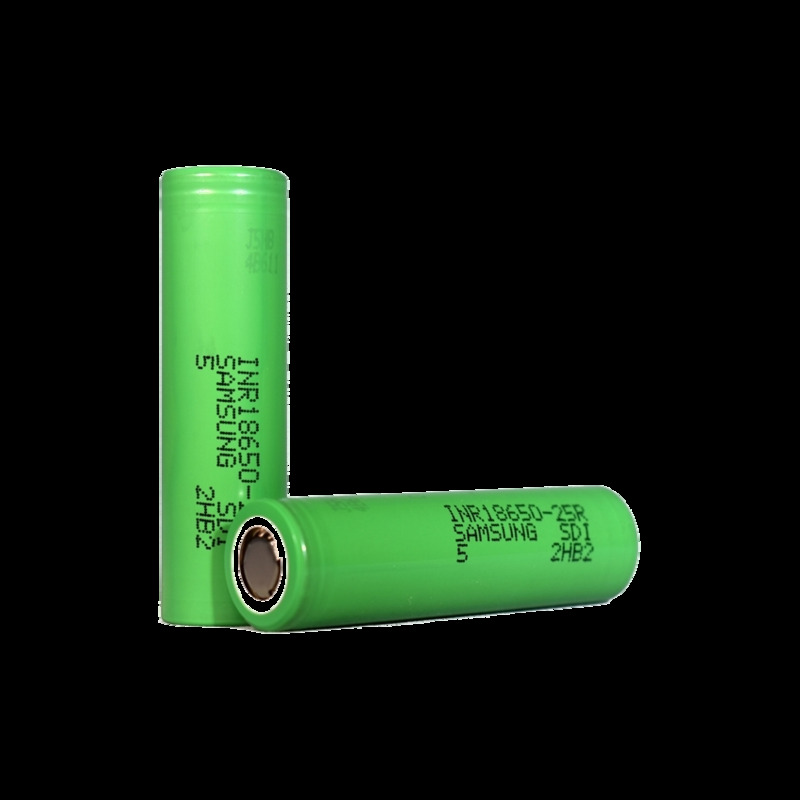 Sony VTC5 are very high drain batteries with excellent capacity of 2600 mah and it was specially produced for vaping industry. 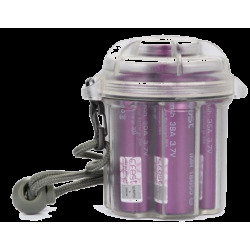 The new Sony VTC5A is a combination of best class power and performance for vaping devices and other high drain electronics. 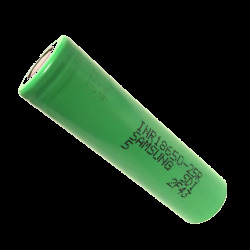 The VTC5A comes packed with high drain rates and discharge at max 35A. 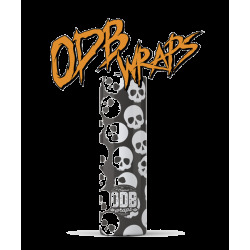 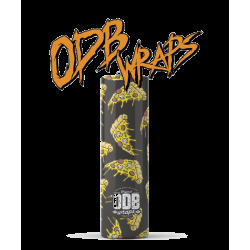 Ideal for vapers with high Wattage and low ohm resistance. 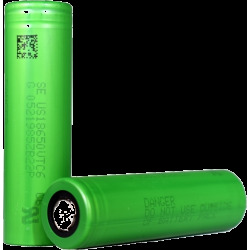 Capacity 2600 mah of TC5A allowing you to use the battery for a very very long time. 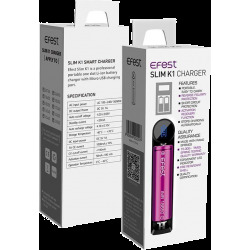 Efest Slim K1 Charger. 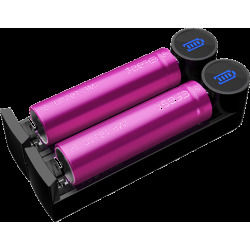 K1 charger by Efest is a high quality, cost effective and modern design battery charger. 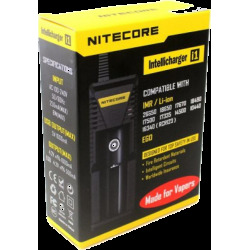 Efest k1 slim charger is build for 1 single battery and charge at 1A. 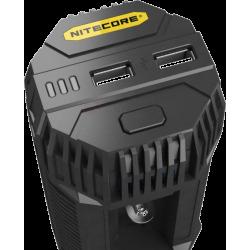 K1 Efest battery charger is coming with LED, which indicate when your battery is charging and when your battery is fully charged. 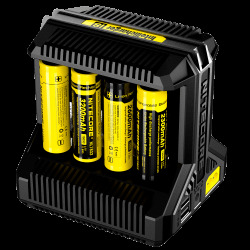 For your safety The Efest Slim K1 Charger features reverse polarity, short circuit, overcharge protection and many more safety features. 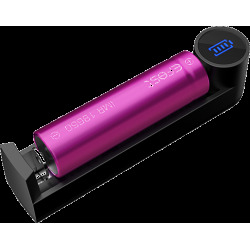 Efest Slim K1 Charger can charge different types of 3.6V/3.7V lithium batteries commonly used in electronic cigarettes, flashlights, electric tools, and much more. 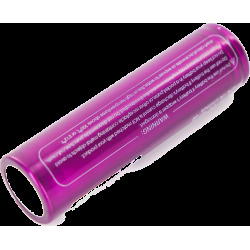 See description for all types of batteries . 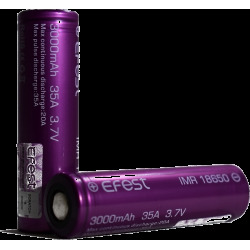 . .
Efest coming with massive one of the biggest capacity of 18650 batteries - 3500 mah capacity, which will allow you to run your vaping device longer than competition. 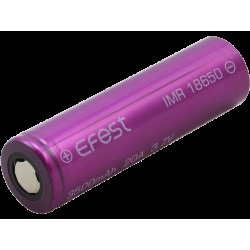 Efest 18650 3500 mah was special produced for vaping industry. 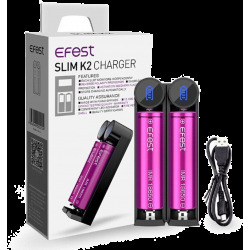 Efest Slim K2 Charger is upgraded version from K1 by Efest. 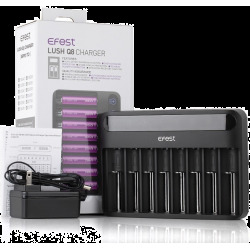 Slim Efest K2 Charger is a high quality with a cost-efficient and portable battery charger. 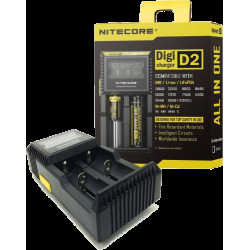 The Efest Slim K2 Charger is a dual slot charger with Micro USB input and charges at 1A. 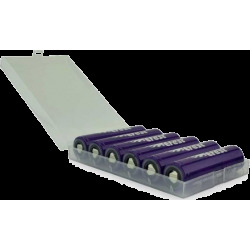 Each slot is monitored independently to provide the most efficient charge. 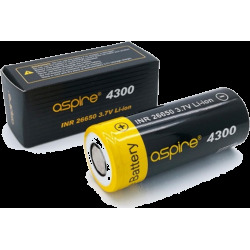 The LED indicates when your battery is charging and when the battery is fully charged. 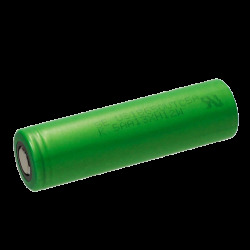 The Efest Slim K2 Charger features reverse polarity, short circuit, overcharge protection and many more safety features. 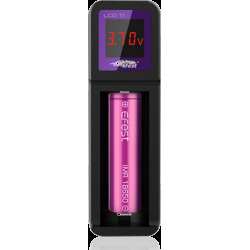 The Efest Slim K2 Charger can charge different types of 3.6V/3.7V lithium batteries commonly used in electronic cigarettes, flashlights, electric tools, and more. 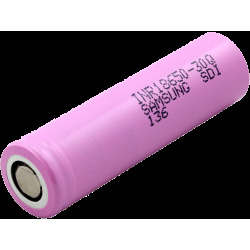 Please note this battery is not recommended for vaping devices. 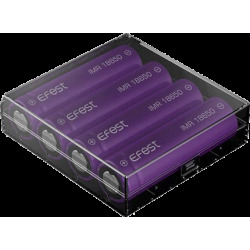 Efest 18650 3000 mah is one of best 18650 batteries for e cigarettes, personal vaporizers and laser pointers. 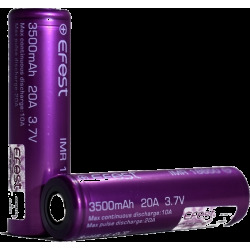 High capacity of 3000 mah of this Efest battery allows you to enjoy your battery device longer and longer. Reviews all around the world showing only the best of this batteries. 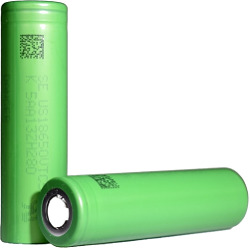 Efest is a new company, but only Efest have worldwide battery Insurance for all users. 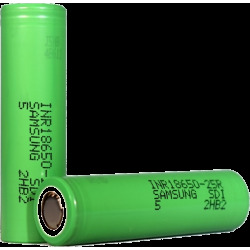 This is a genuine Samsung 30Q battery, meant for high-drain devices like high-power flashlights. 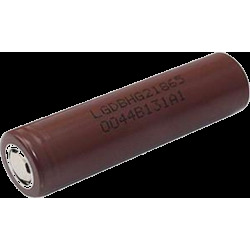 It is a button-top, but the button is very shallow, so it is 65mm long. 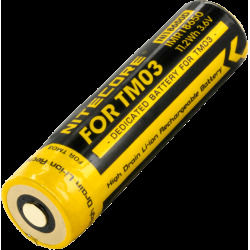 This is perfect for flashlights that require exact 18650 size of batteries. 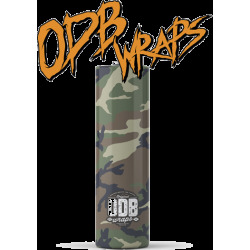 It even fits in lights that require flat-top batteries. 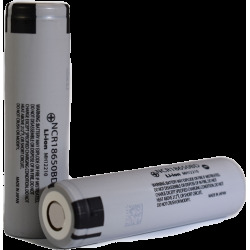 Note it is unprotected, but the INR chemistry is much safer than ICR, so protection is usually not needed. 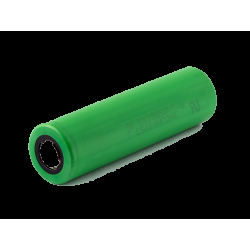 The Panasonic BD battery is an upgrade from older models like the Panasonic B, but follows the same trend of increased capacity and discharge rating. 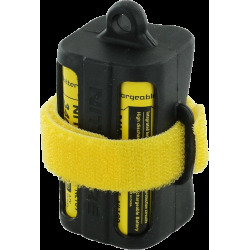 This 18650 battery model is ideal for electric flashlights. 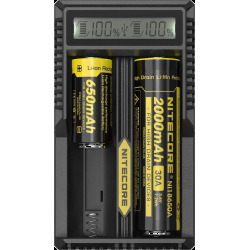 This battery is not recommended for vaping.